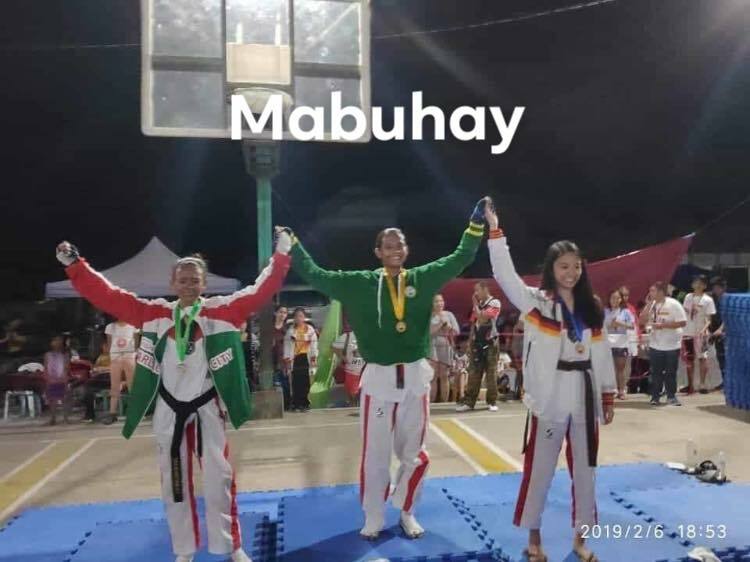 IBA, ZAMBALES - Christine Joy De Leon, a senior high school student of AMA College - Tarlac, took the silver medal for Women’s Taekwondo in the recently concluded Central Luzon Regional Athletic Association (CLRAA) held at the Zambales Sports Complex. Christine Joy is a true winner in her chosen sport, as she had also won several tournaments in the past. 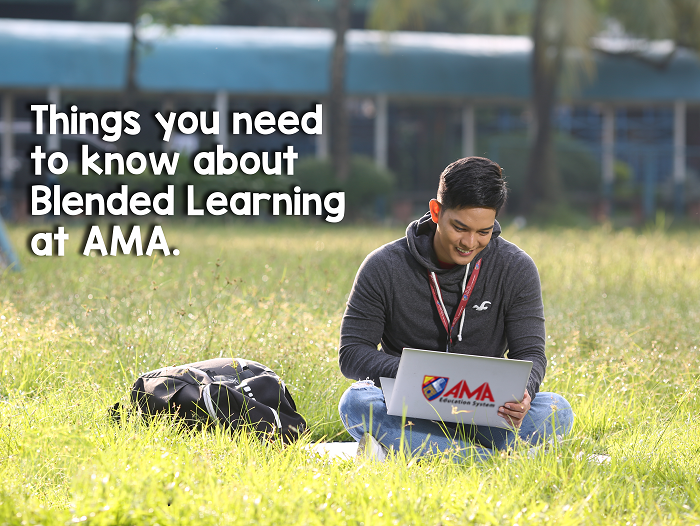 As posted by AMA Computer College- Tarlac on their official page, she also won a gold medal in the 2018 Tarlac City Private Educational Institution Association (TCPEIA) taekwondo event last November. The CLRAA is an annual sporting event which includes events in archery, arnis, athletics, badminton, baseball, basketball, boxing, chess, football, gymnastics, sepak takraw, softball, swimming, table tennis, taekwondo, tennis, volleyball, and Special Olympics.